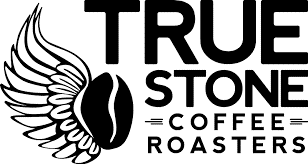 Come join the MN IFT New Professionals learn about coffee roasting and production at True Stone Coffee Roasters! We will start with a tour of the roasting facility & bottling line followed by a cupping, a coffee evaluation technique. Registration also includes a bag of coffee to take home! We hope to see you there! Registration is $10 per person. 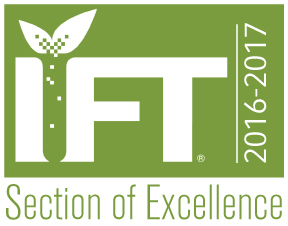 New Professional events are OPEN TO ALL, but geared towards anyone new to the food industry in the past 10 years or a student. Please contact Tess Tierney (TTierney@bellisiofoods.com) for more info!